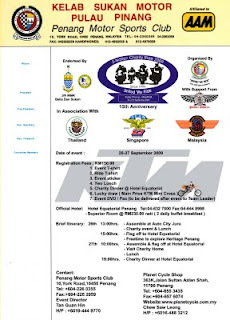 Saturday and Sunday 26 and 27 September 2009 Charity Ride: For more information just contact 012-4134896(nick) or 013-4888688(pin), get yourself register before 24/09/2009. 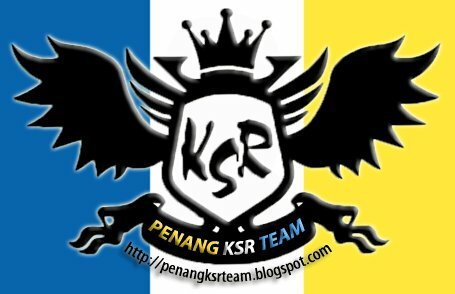 All KSR owner do not miss this opportunity riding with all the superbikes. 8:30am meet at McDonald Greenlane.